With expenses like groceries, utilities, housing payment, and car insurance, there’s not much left over to pay off debt, fund your retirement, or even take a dream vacation. What if there were an easier way to not only cut costs on the things you need, but also make room for the things you actually want? 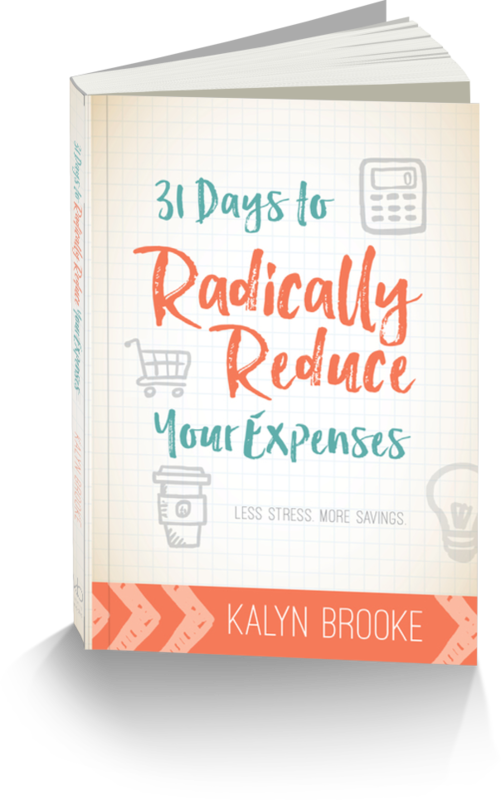 31 Days to Radically Reduce Your Expenses provides the tools you need to do exactly that — and so much more. Based on the popular series by the exact same name, 31 Days has been completely revamped and updated for publication. That means your favorite money saving tips are now available in one comprehensive resource! You might be wondering what's so different between the series and the book. Quite a bit, actually. 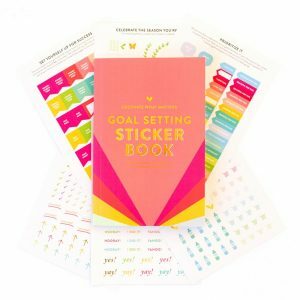 Overall, there's about 70% NEW content in the book that you can't find anywhere on the blog. I've added hundreds of additional savings ideas, dozens of personal examples, and even incorporated a few new expenses to the mix. I've also gathered the best money saving tips of Creative Savings readers. You'll find their fabulous insights sprinkled throughout each of the pages!